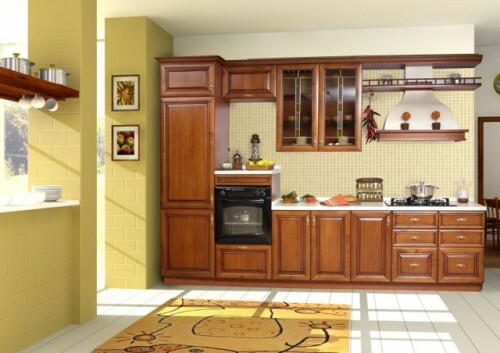 Home » Cupboard Designs » How Cabinet Design That Fits Your Needs? 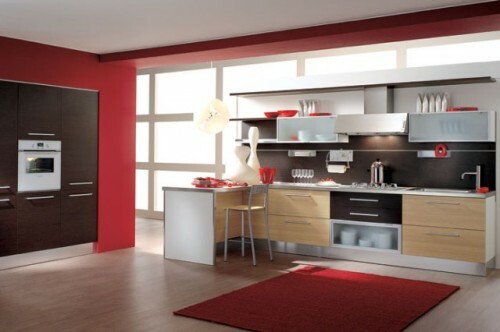 How Cabinet Design That Fits Your Needs? 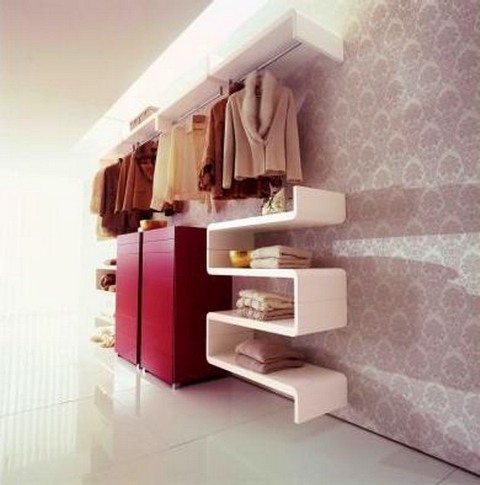 If you have a fashion collection with a monochromatic colors, you can expose your collection. Use glass doors or no doors at all. 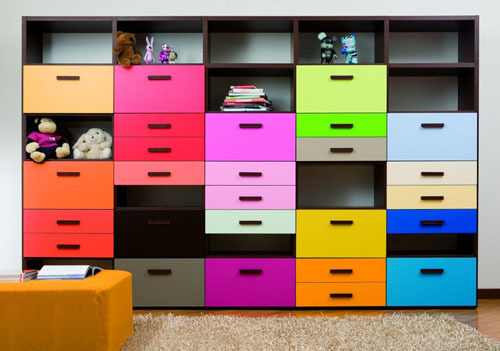 But if your wardrobe consists of a variety of colors, closed the closet door should be designed so as not to seem cluttered. If the narrow space available, then you can use the sliding doors. 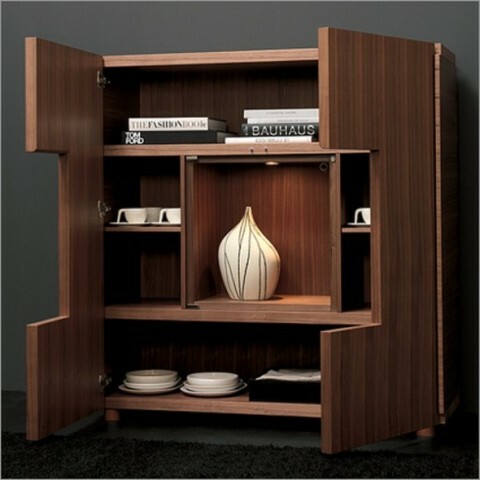 Only this type of cabinet has the disadvantage that you are not free in choosing clothes because the door can not be opened simultaneously. If there is enough room area, you can use the system at large openings such as cabinet doors (swing doors), or better yet, use the fold as garage doors. Folding doors are not too discard a place like a door swing, but leaves the door can be opened entirely together. The disadvantage, folding doors require a special rail is relatively expensive. The last thing to note is about the lighting and air. 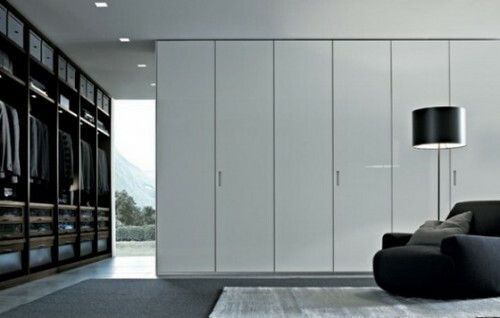 Wardrobe needs to get a change of air to prevent odors and mold. To allow air exchange, cabinets can be opened for one hour each day. You can also make a small hole in the back of the closet, covered with wire netting, so that insects can not enter. 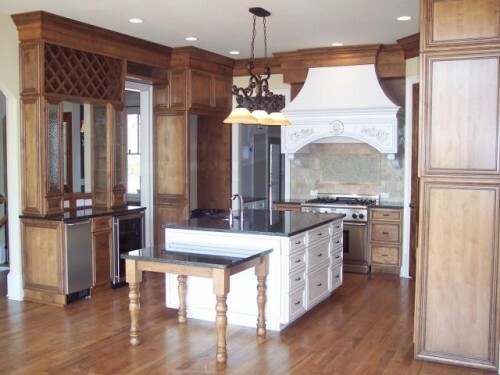 Cabinets should not be placed against the wall, so that the cabinet can breathe. To the inside of the cabinet with the hanging clothes, you should use a fluorescent lamp (fluorescent). Bright fluorescent light allows us to find and choose the clothes in the closet. These lights can be connected with the knob, so that lights automatically turn on when the door is opened. In the outer cabinet, use a halogen lamp that emits bright yellow color. And color of these lights do not change the color of clothing. To facilitate the activities of a unified frontier fashion, the cabinet doors should be fitted dress hanger or towel holder that is usually used in the bathroom.